WELCOME to Aussie Produce. We manufacture bath, body and skincare products. 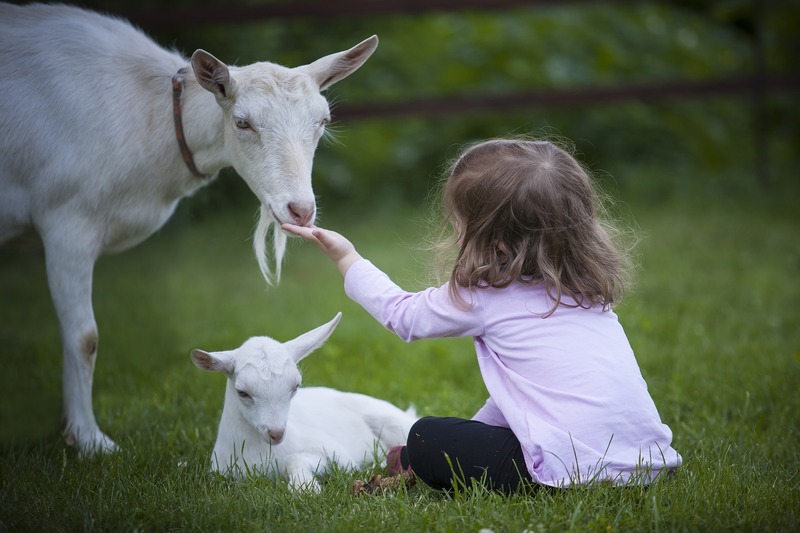 This website features our very own Goat Milk Collections “Royal Victoria” which is based on premium ingredients, luxuriant formulas and is inspired by nature.